Do You Feel a Cloud Hanging Over You? This is a very special spell that could affect every aspect of your life. For if your aura is in a negative mode, success and love could elude you at every turn. You sometimes feel a negative force is holding you back. You have not had the luck and good fortune that could propel you to the next stage…the wildly successful stage in life that you so desire. You feel that sometimes you’ve been disappointed, hurt and setback by one or two people who didn’t have your best interests at heart. You need a boost in luck, in love, in life! If the above resonates with you, then perhaps it’s true…that your aura is currently in a negative phase. 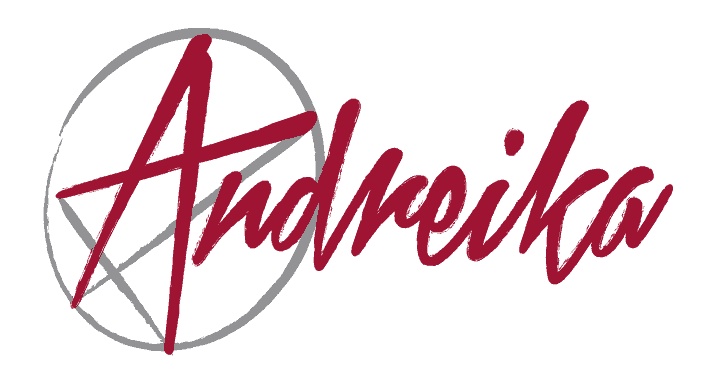 A simple request for Andreika’s aura cleansing spell could alter your aura and begin to alter your life. You’ve got nothing to lose. All Andreika’s spells come with a no questions asked 1 year money back guarantee.